Free Tama Imperialstar Drum Kit Soundfont! I decided to create a high quality soundfont of my Tama Imperialstar drum kit (pictured above). The kit features a 20″ kick, 14×5″ snare, 12″ rack tom and 14″ floor tom. 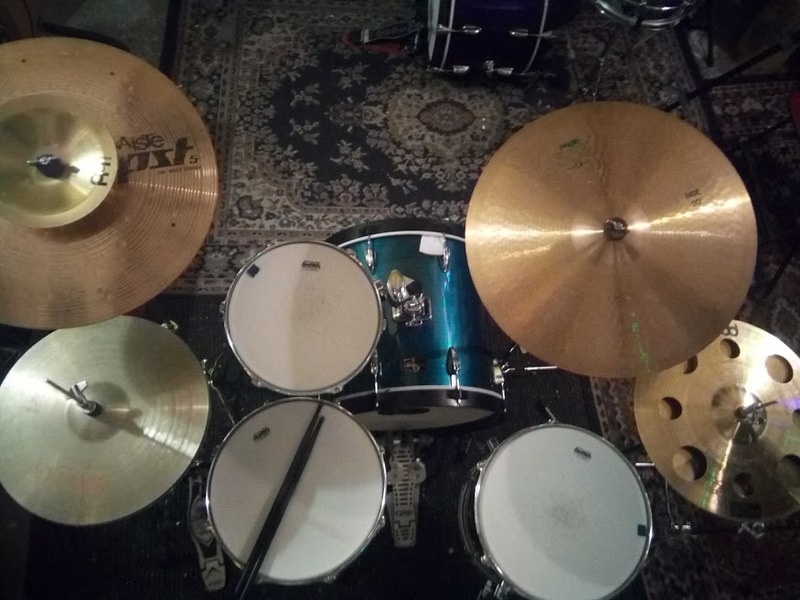 Cymbals are two crashes, a bell cymbal, stacker, ride and hi hats. This was part of my YouTube tutorial on creating soundfonts in Linux using Swami. Download it for free here, or click the image above! This entry was posted in Plugins and tagged best free drum soundfonts, drum soundfonts, drum soundfonts fl studio, free drum soundfonts, free snare drum soundfonts, free soundfonts, free soundfonts for fl studio, free soundfonts for garageband, free soundfonts gm, free soundfonts instruments, free soundfonts kits, free soundfonts packs, free soundfonts player, free soundfonts sf2, free soundfonts synth, Tama Imperialstar Soundfont on October 6, 2017 by DemonicSweaters.